September 29th is quickly approaching and with it Admanagerforum for Publishers September 2016. We are proud to announce our completed line up of speakers and sessions, all of which get deep into the challenges, opportunities, and solutions surrounding publisher ad operations, trafficking, and technology. It’s not too late to register for one of our final attendee slots! Bringing header bidding to a mobile environment can enable publishers to add additional demand to their inventory and increase CPMs. Sherzod will show which threats he faced during the implementation of header bidding into the mobile setting and what best practices he experienced since then. 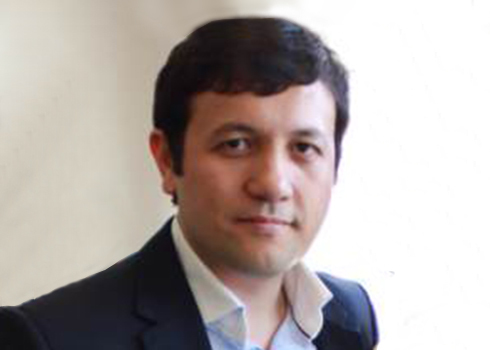 Sherzod Rizaev is Global Head of Commercial Operations at Minute Media and leads the session titled “Header Bidding in a Mobile Environment” at Admanagerforum for Publishers September 2016. With a great lineup of speakers and sessions now our agenda and programme is ready and we are looking forward to a great event. Please have a look at the agenda in detail for Admanagerforum for Publishers September 2016.